Hawaiian Heritage Plantation Architecture is the inspiration for these beautiful, newly built, functionally designed homes. Constructed with high quality and low maintenance materials, these houses let you spend your time enjoying life in Hawaii instead of maintaining your home! They are thoughtfully situated on manageably sized parcels with fenced and landscaped yards. 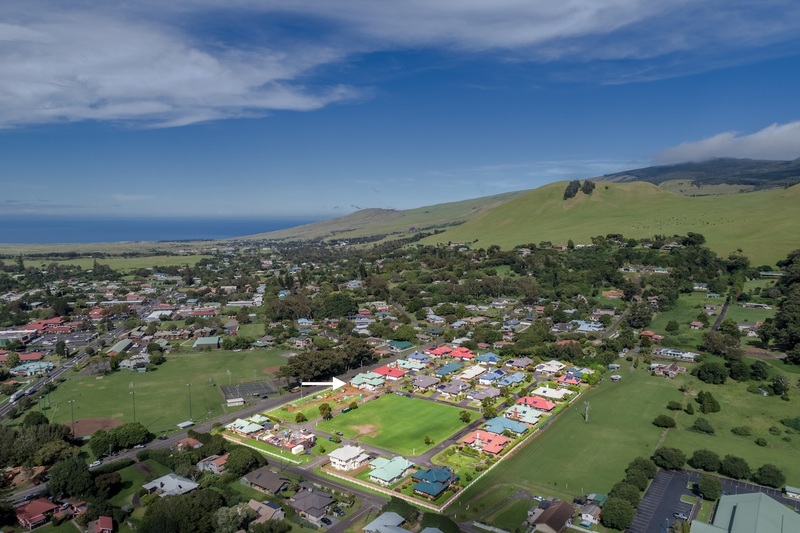 Conveniently located in the heart of Waimea, Waimea Parkside fosters a walkable, community focused lifestyle with farmers markets, schools, groceries, banks and parks all an easy stroll away. These homes will host generations to come. Rolling green hills, horses grazing serenely at the base of a snow-covered mountain, and great beaches within a twenty-minute drive. A cool, clear climate where nature's beauty abounds with cherry trees and protea. 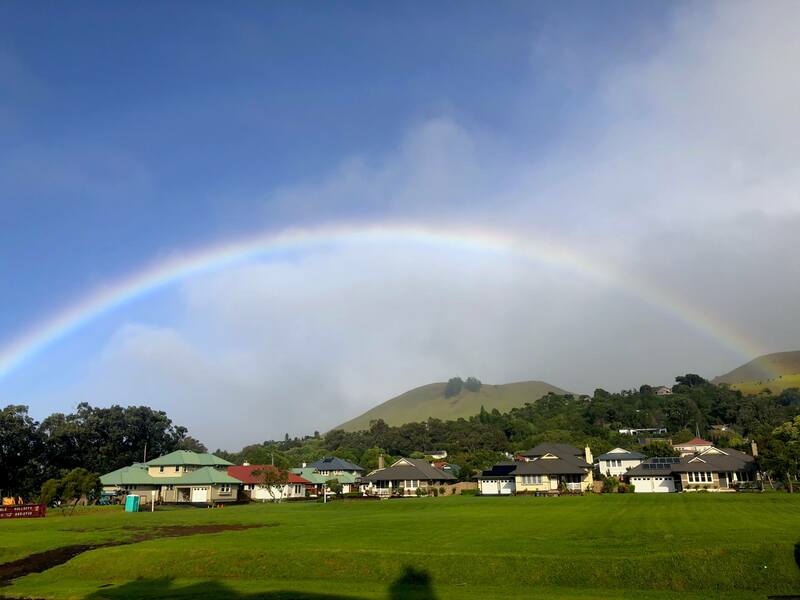 Festivals, parades, rodeos, and graduations-this is the town of Waimea. 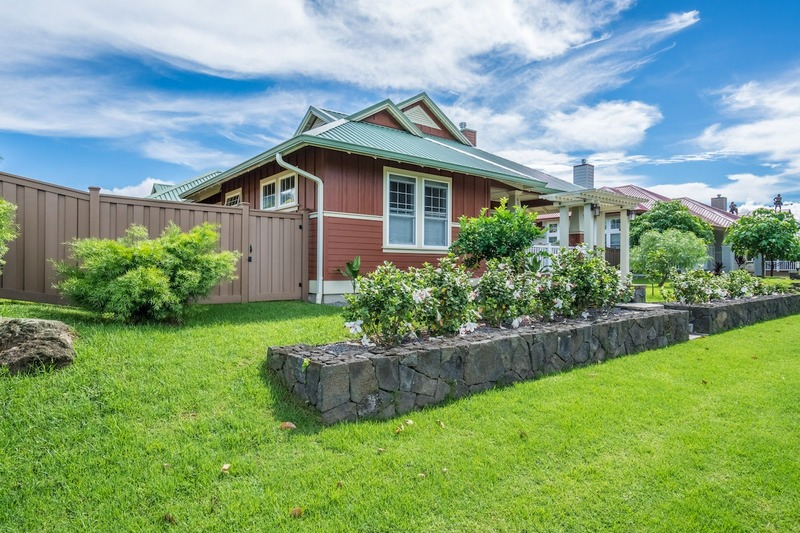 Its quaintness, pastoral beauty, and accessible size all belie its sophistication as one of Hawaii's most desirable and stimulating up-country places to live. If Parker Ranch endows this community with its brawny, paniolo charm-then Waimea's famed educational institutions and fine dining create an atmosphere of intellectual and epicurean delight. In the midst of this warm simplicity and stimulating diversity nestles Waimea Parkside-you'll feel right at home.